Scroll down to the Gift Cards section. Your Key is visible on the right side. Our Steam Gift Cards (Global) are redeemable world-wide! Steam might do a currency conversion for you! Note: Amazon Gift Cards are restricted to their own country shops! Our G2A Gift Cards (Global) are redeemable world-wide! 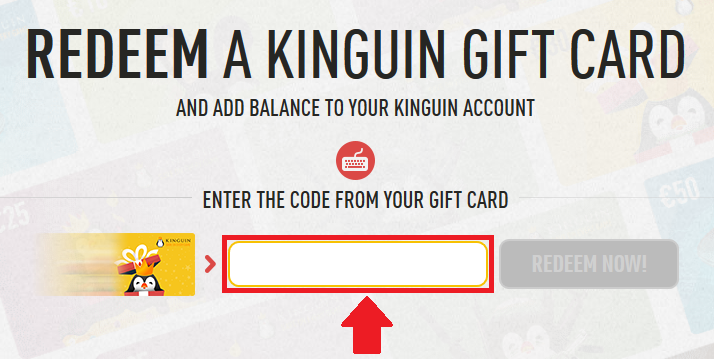 Our Kinguin Gift Cards (Global) are redeemable world-wide!